I have a new(er) box to share with you guys today! 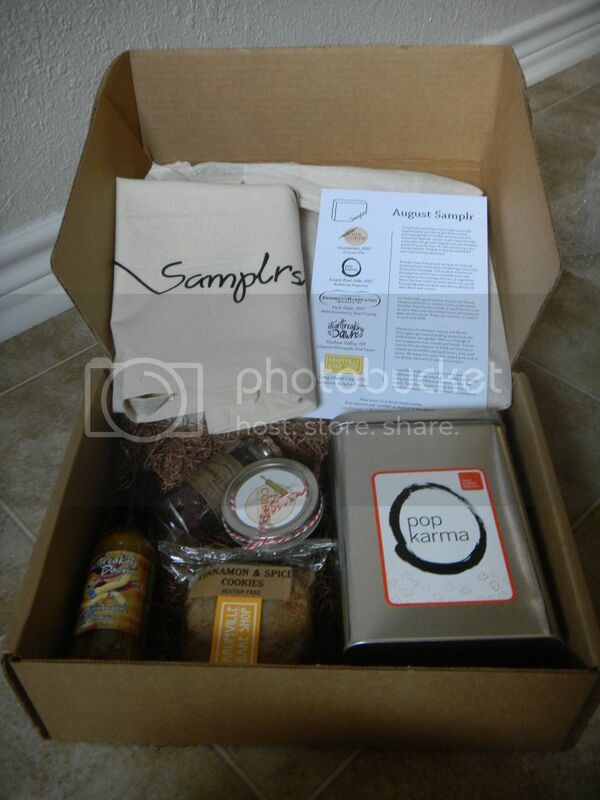 This is called Samplrs and while it IS a food box, it’s not quite like the others I’ve shared with you in the past. Samplrs does focus a bit on health (with some gluten free items) but it also highlights some smaller food artists that make small batch goods. These companies are unique because of all the love and attention to detail that goes into everything they produce! The box and it’s stamped logo have the same rustic/handmade feel of the foods and treats included inside. From the first time I saw this box, it felt “homey”. So, a little more on Samplrs. 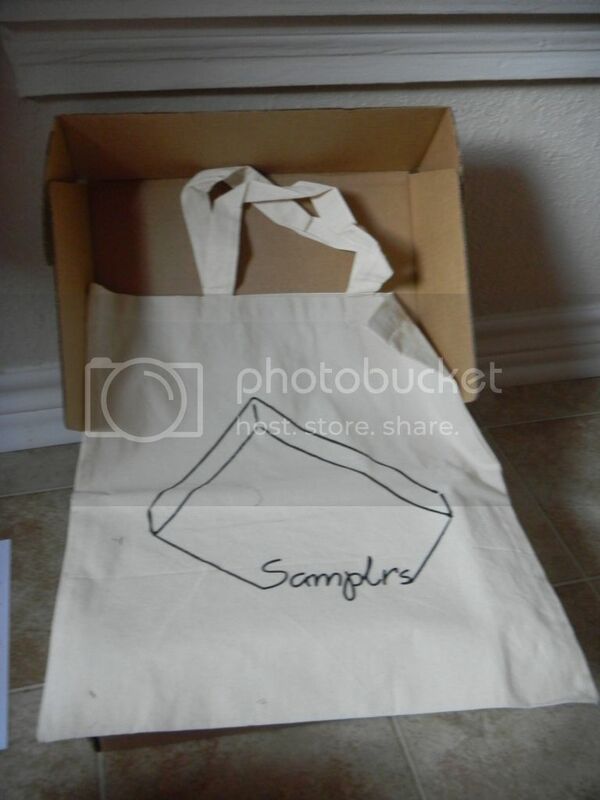 Samplrs is a monthly subscription that costs $29.99 per month. For that fee you will get 4-6 full sized products from up and coming local food artisan. They also have an option to get a vegetarian only box and you have the chance to save up loyalty points (10 for a month to month subscription and even more for 3 or 6 month subscription purchases) and for every 100 points, you get $10 that you can spend in their online shop called “The Market”. Right on top is a list of all the things included. 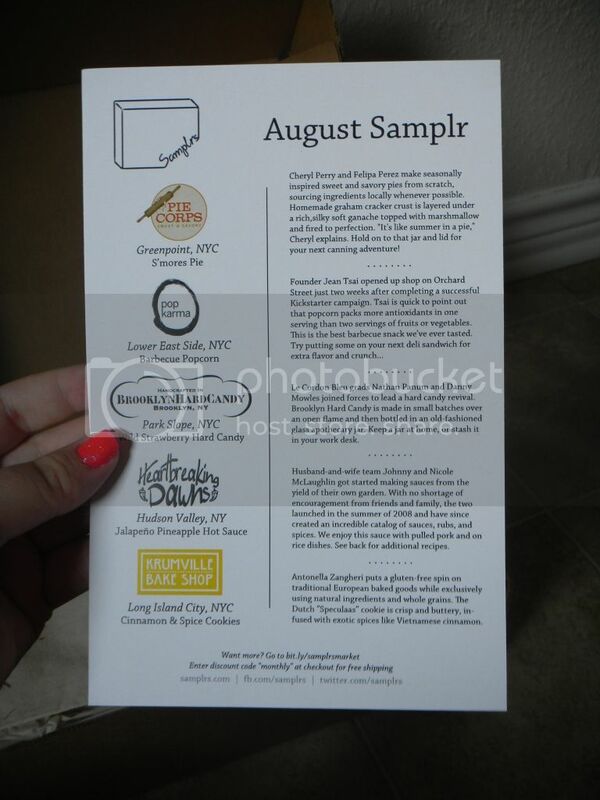 On the reverse are two recipes featuring an item from the box. Of all the food boxes I’ve tried (and heard of) this is the only one I’ve seen that does this and I have to say I loved that detail. The first thing I pulled out of the box was a metal tin of Barbeque flavored popcorn by Pop Karma. 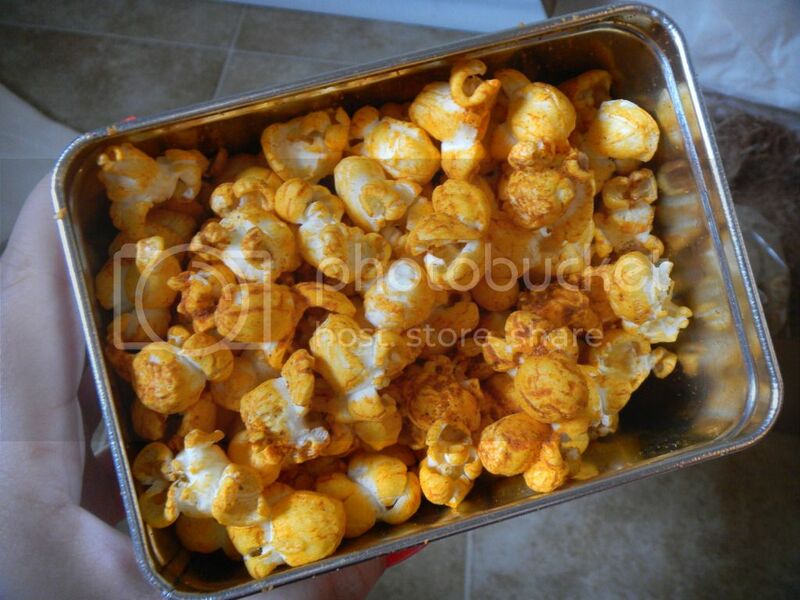 My tins lid was opened when I got my box, so the popcorn was a tiny bit stale, BUT the flavor here was awesome! Pop Karma is a new little shop that just sprouted up in New York. While their store front is now open, their website for ordering isn’t up yet, but there is an invitation to “Join our e-mail list (and get a First Customer discount) by sending an e-mail to wecare@popkarma.com”. I think I’ll do that for sure! 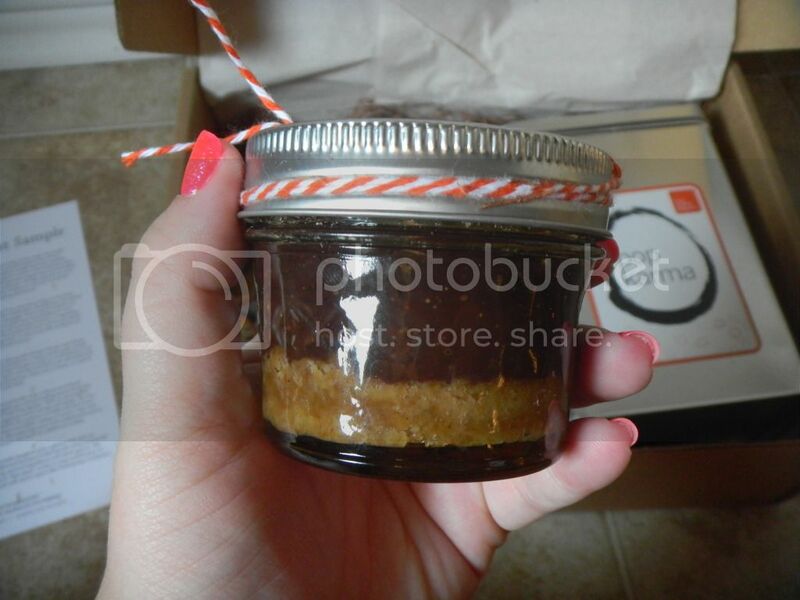 The next product was adorably packages in a glass jar. 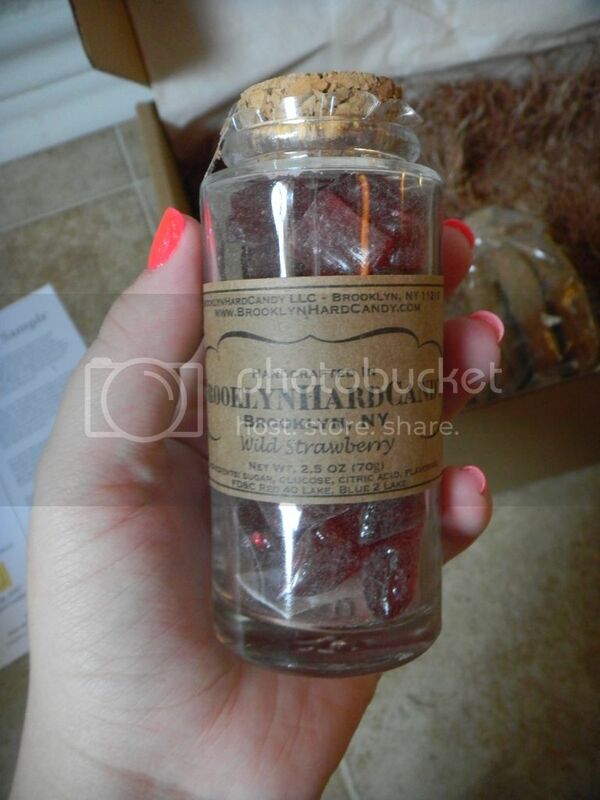 These are candies by Brooklyn Hard Candy in Wild Strawberry. While these candies are no where near the realm of “healthy” but are delicious. I’ve had one (okay maybe more some days!) a day since I got this package. I’ve made all my house guests have a taste too! You can get a jar for only $8 and they have 6 flavors in total. I think this will make a great stocking stuffer. Then was a pack of 3 cookies by Krumville Bake Shop. 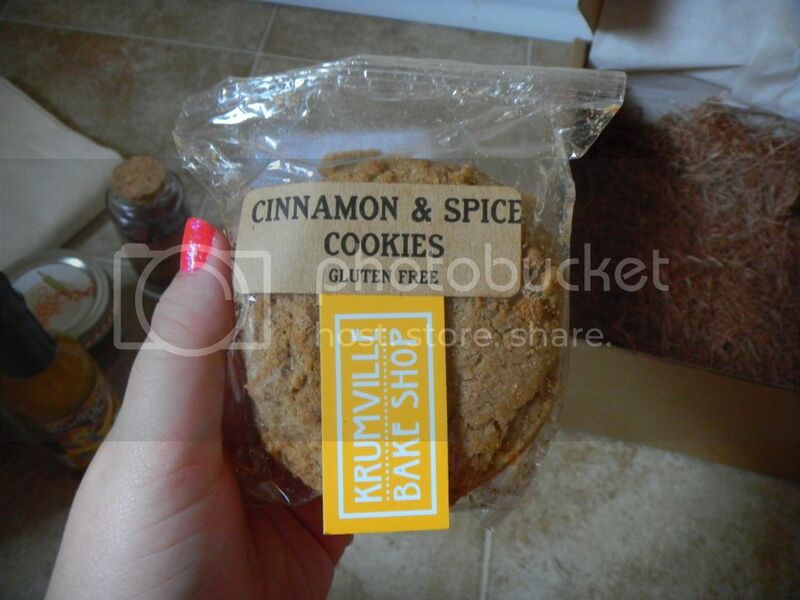 This Cinnamon & Spice cookie (okay, I ate two!!) was the BEST cookie I’ve ever bought (I can’t count fresh baked cookies- sorry!) and I was SO surprised to read that it was Gluten-free. If you have any reason (or excuse) to order cookies, hit up the Krumville Bake Shop, you won’t regret it. 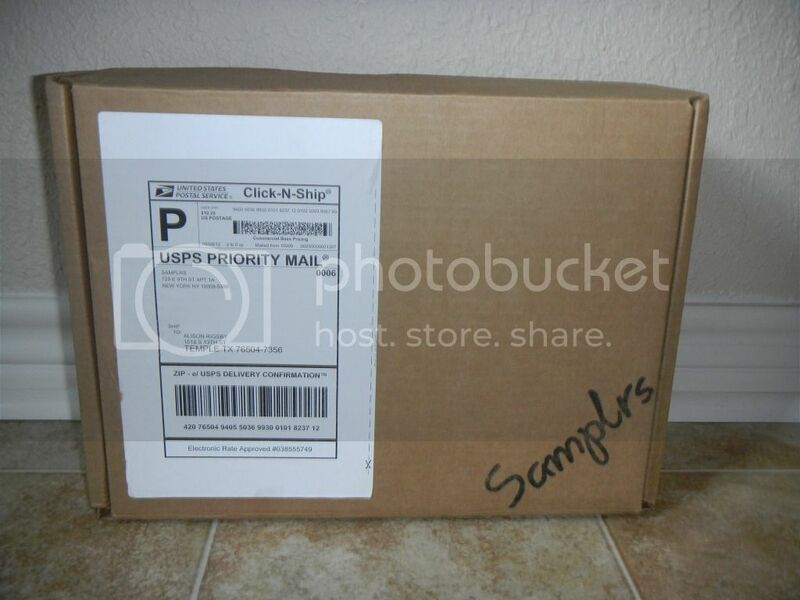 Last thing in the box was a “pie jar” from Pie Corps. 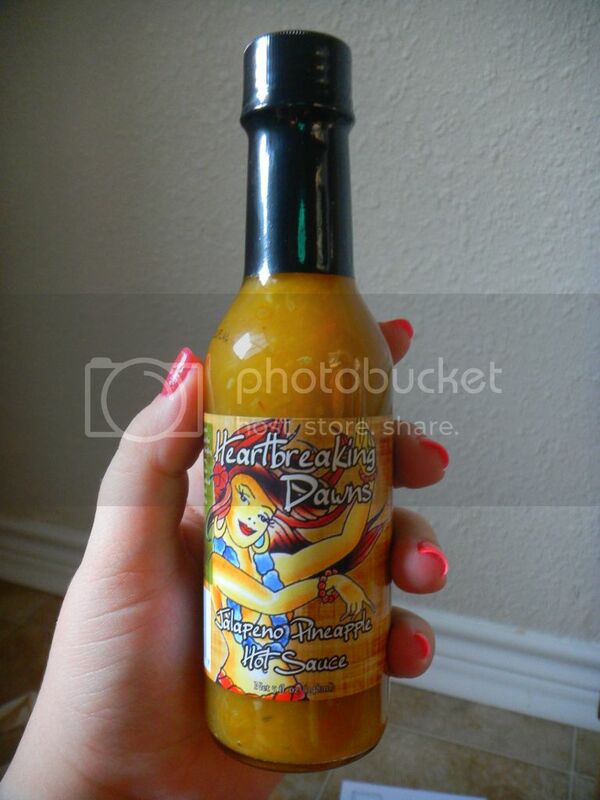 I haven’t eaten this and I am a little worried that it may have been ruined in shipment. This is what they call a “s’mores pie” and is topped with a marshmellow top. On their website, I cannot find this in jar form only in a full pie. They state that they do not ship their pies and the marshmellow in this jar is liquid. It just doesn’t look right to me :/ And I don’t understand why they would participate in this box if they don’t ship anything out. They have stores in and around New York city. This entry was posted in Subscription Boxes and tagged $29.99, 30, bake shop, cookie, heartbreakers, highlight, hot sauce, krumbville, monthly, pie corns, pop karma, Review, samplrs, subscription box, unboxing. ← Starbox by Starlooks! August! My s’mores pie marshmallow topping was a little melted but the rest of the product was great. It’s VERY rich but delicious. I was disappointed I couldn’t but the pies online too but at least I didn’t have to go to new York to try it. I need another food sub box like….another box….but I may try this one, esp. since they are full-sized!! Everything you got sounds GREAT!!! Hope your “pie” winds up ok!! And don’t be afraid to let them know that some items didn’t ship well–they can only improve if they hear there were problems. I’ll have to for sure let them know the pie was a little less than perfect. My boys have been so funny about the popcorn- it’s a bit spicy but they LOVE it, so (keep in mind they are 18 months & almost 3) they just keep eating it, but it’s hot to them so they are also chugging milk and panting. Haha. Great review–I’m tempted to sign up for yet another, subscription box. Wow, are they addicting! Love your nail polish—what brand/color is it? Ahhhh, Julep—Now that subscription is addicting! I’m checking to see if I have Vanessa now. Thanks for letting me know!